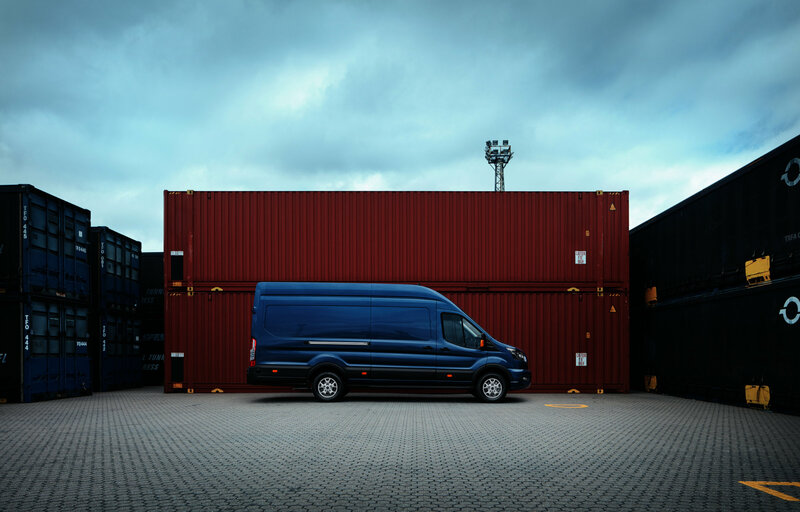 Featuring a range of advanced, next generation 2.0-litre Ford EcoBlue diesel engines, the New Transit is more powerful and more efficient than ever before. 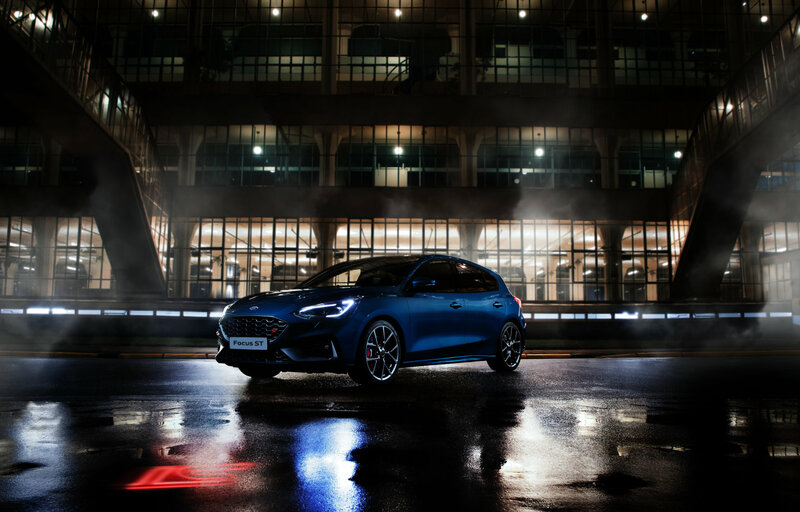 With four powertrains available, offering up to 185 PS of horsepower and 415 Nm of torque, you’re guaranteed to find the one that meets your specific needs. Whichever you choose, every engine meets the stringent Euro 6.2 emissions standards too. 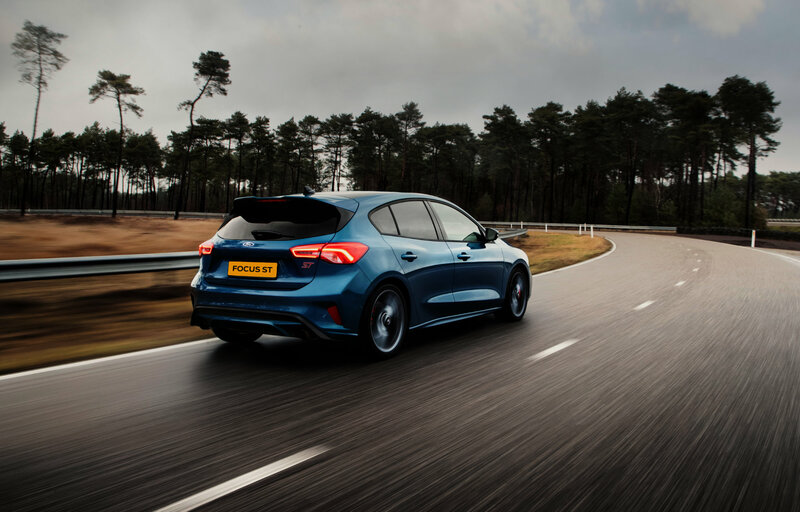 The vehicle is even available as a mild Hybrid Electric Vehicle (mHEV) for even greater fuel economy and reduced CO2emissions. 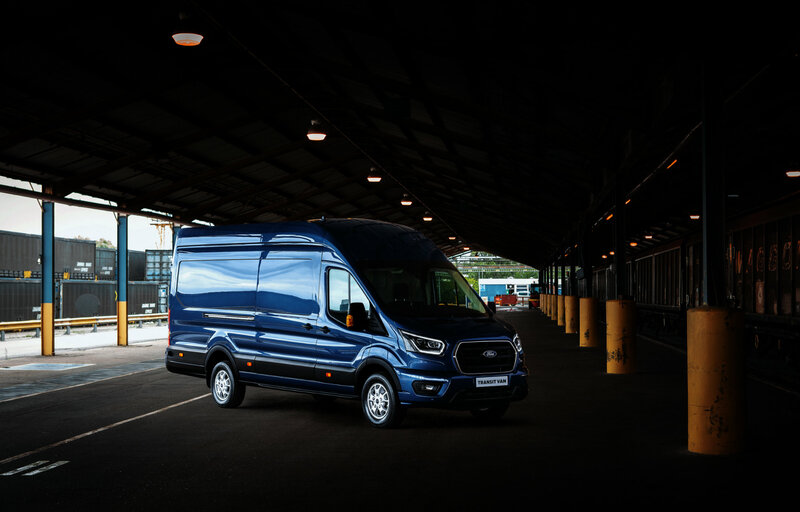 For the first time, the New Transit is available with a FordPass Connect modem‡. 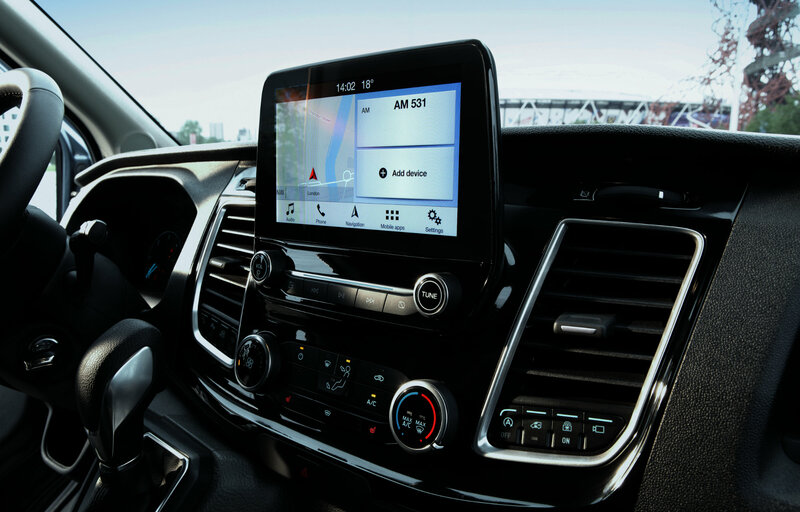 The system provides a range of invaluable benefits, including up to 4G WiFi§ for up to ten devices, and real-time traffic updates* delivered straight to your in-car navigation system. 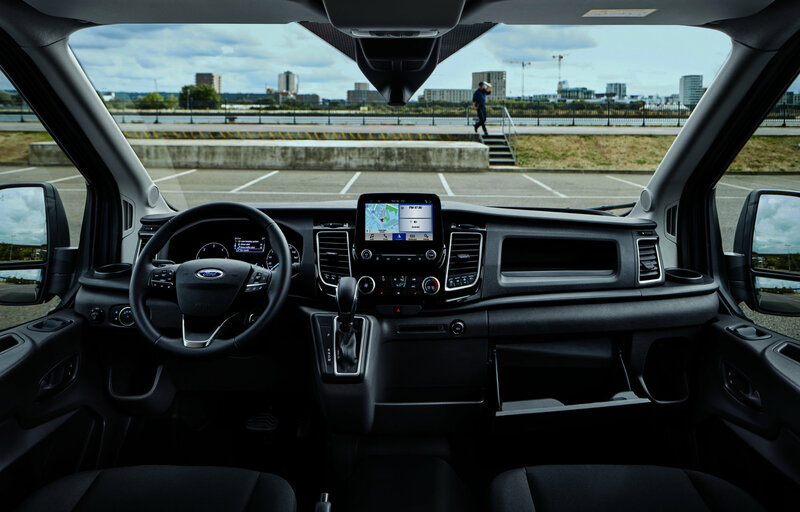 When combined with the FordPass app on your phone, you’ll be able to check if you remembered to lock the doors, and then lock or unlock them remotely. You can even see your van’s location on a map – so you don’t have to worry about forgetting where you parked when in unfamiliar locations.